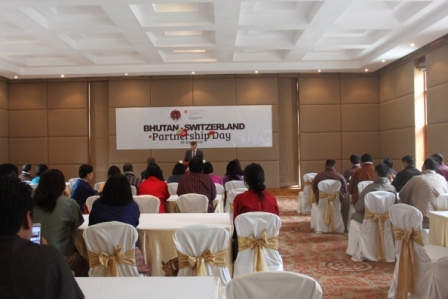 The Swiss Agency for Development Cooperation (SDC), Bhutan Office, observed the first Bhutan-Switzerland partnership day on 30 of June, 2016. It was an occasion for Loden to reflect on our programmes funded through SDC and celebrate our achievements together with them. Loden has been a major recipient of the financial support from the SDC since 2013, under their funding component for Youth Engagement for good governance programmes in Bhutan. 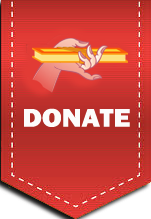 With their support, we have achieved tremendous success in the implementation of our programs. We have trained 646 aspiring entrepreneurs, supported 16 new ventures, launched a special programme called SEED (Student Empowerment through Entrepreneurship Development) in seven RUB colleges and another seven Technical Training Institutions across the country, and also observed the Global Entrepreneurship Week. Loden is extremely grateful to SDC for their contribution and support which has greatly facilitated us in reaching out our services to wider sections of the society and has also helped us continue our mission to empower aspiring entrepreneurs all over Bhutan.